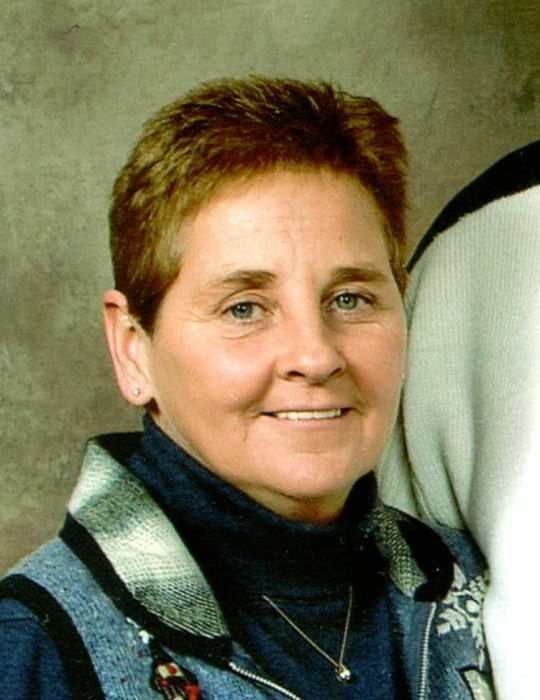 Cynthia “Cindy” Lee Johnson, 65, of Springfield, passed away on Friday, April 5, 2019 at her residence. Cindy was born on December 5, 1953 in Springfield the daughter of Curtis Lee and Ruth Elizabeth Lairson Carter. She married Carl Johnson on April 18, 1998 in Springfield. Cindy had worked in dietary at Memorial Medical Center and later in the shoe department at Walmart. She enjoyed spending time with her grandchildren, doing crafts and going to Spoon River. She was preceded in death by her parents; daughter, Robin Price; five sisters; and two brothers. She is survived by her husband, Carl; son, Thomas (Renae) Hale of Petersburg; five grandchildren, Jeffery Price, Renee Colley, Megan Blemler, Zachary Hale, Anthony Hale; great-grandchildren, Kyden Price, Natalie Colley, Addison, Aria and Ava Blemler, Dana Williams and Hayley Johnson; two sisters, Kay Richno and Vickie Beal; two brothers, John Carter and Harold Eugene Carter; and several nieces and nephews. Visitation will be from 11:00 a.m. until the time of the memorial service at 12:00 noon on Wednesday, April 10, 2019 at Ellinger-Kunz & Park Funeral Home with Reverend Larry Hanson officiating. Burial will follow at Camp Butler National Cemetery.